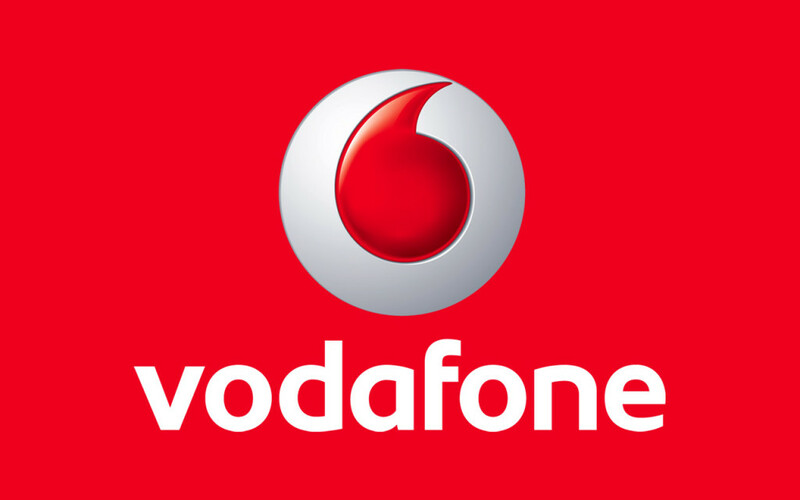 Vodafone UK APN Settings – Vodafone use different APN options to manage the connection type you will use, whether you will connect to the 3G or GPRS networks or whether you are using the Montly/contract subscription or the Pay as you go Option. What are APNs or Access Point Names? APN Vodafone UK Settings – How to configure?